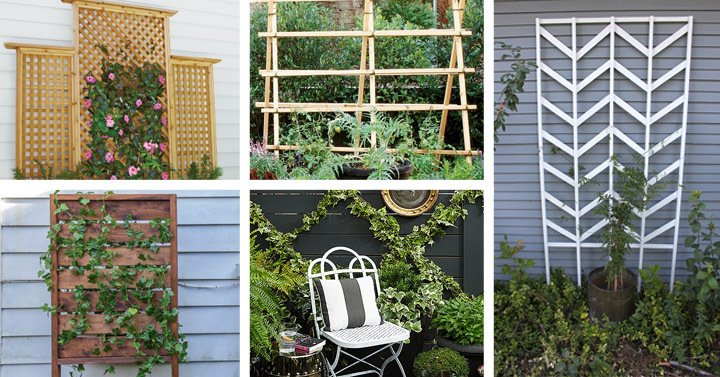 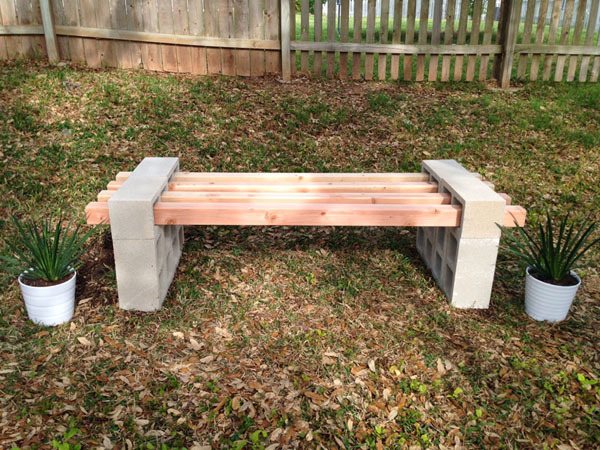 If you need a bench for your backyard then we have for you one of the easiest DIY projects ever. 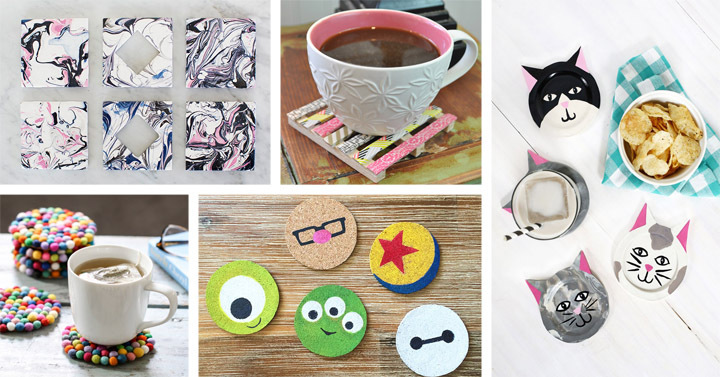 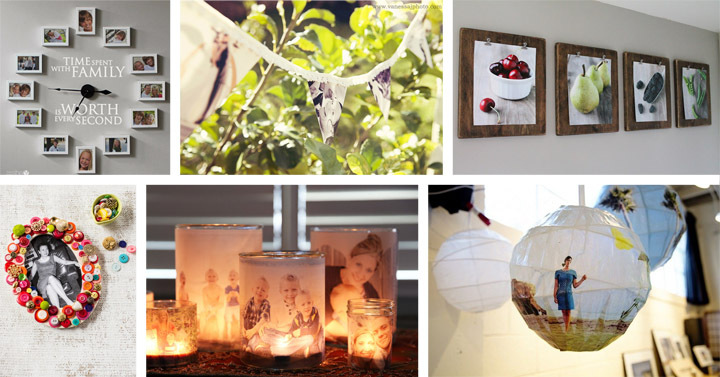 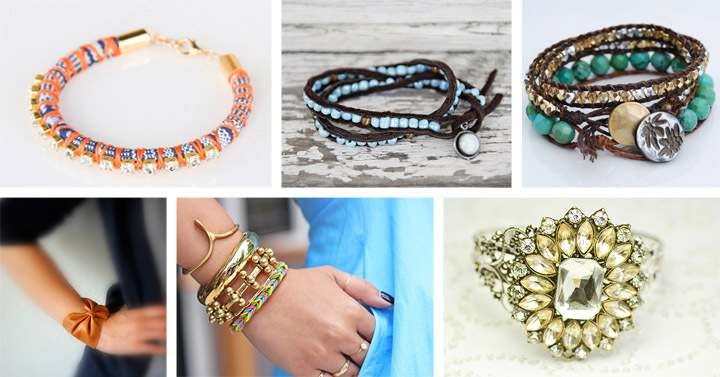 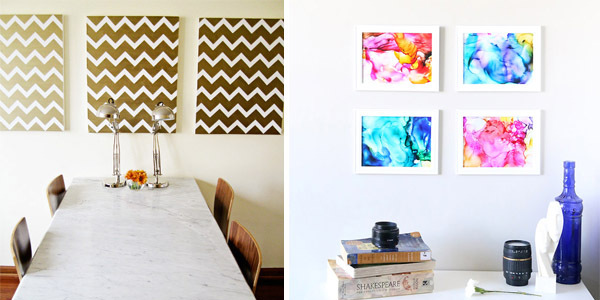 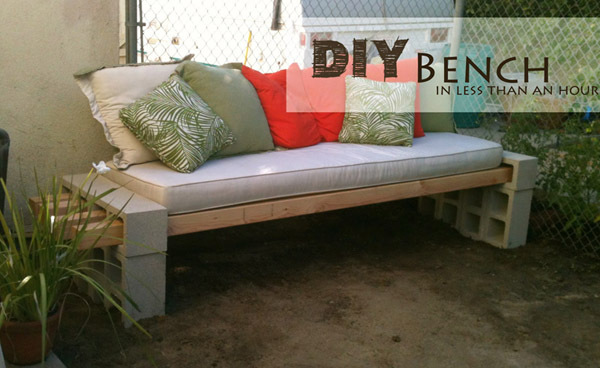 This is very quick project to make with just few easy steps. 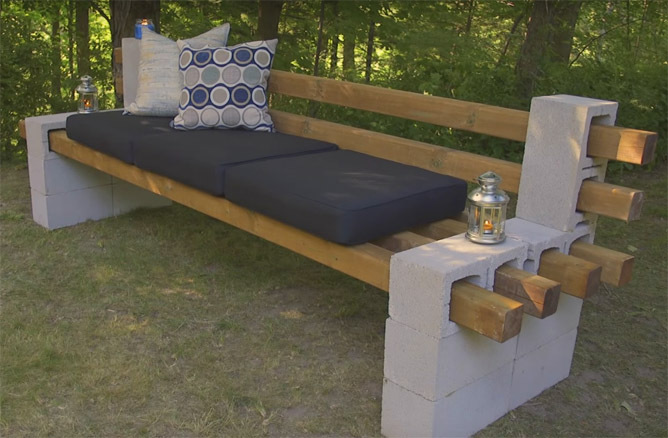 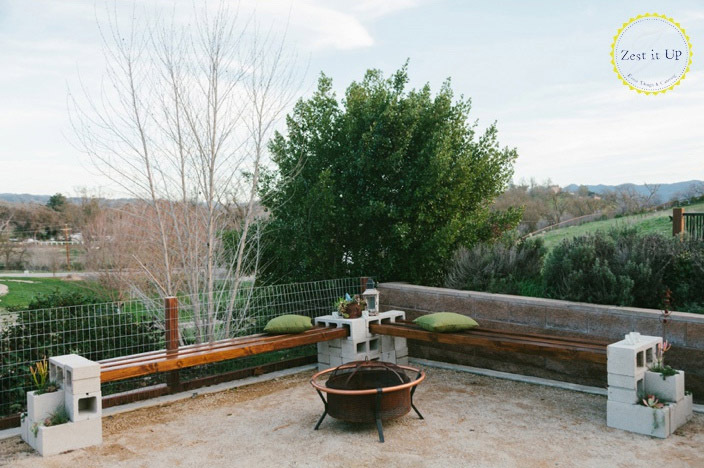 All you need to create this bench is cinder blocks and lumber. 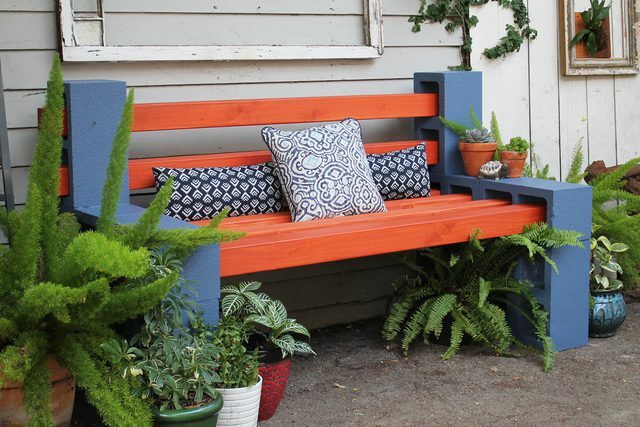 A coat of paint, some cushions and you have great and unique bench. 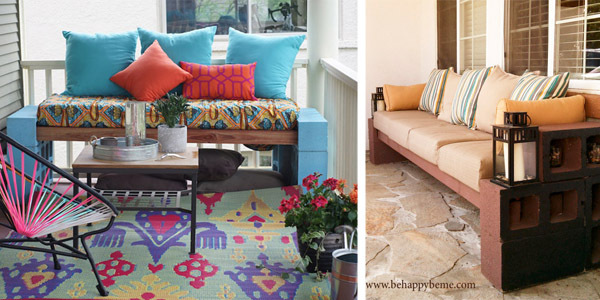 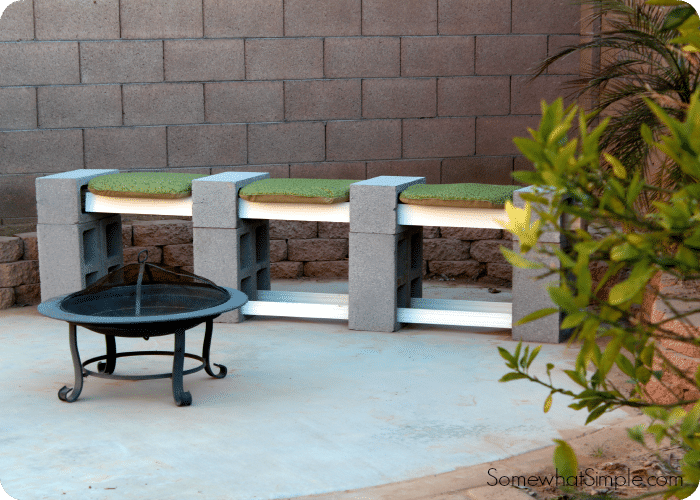 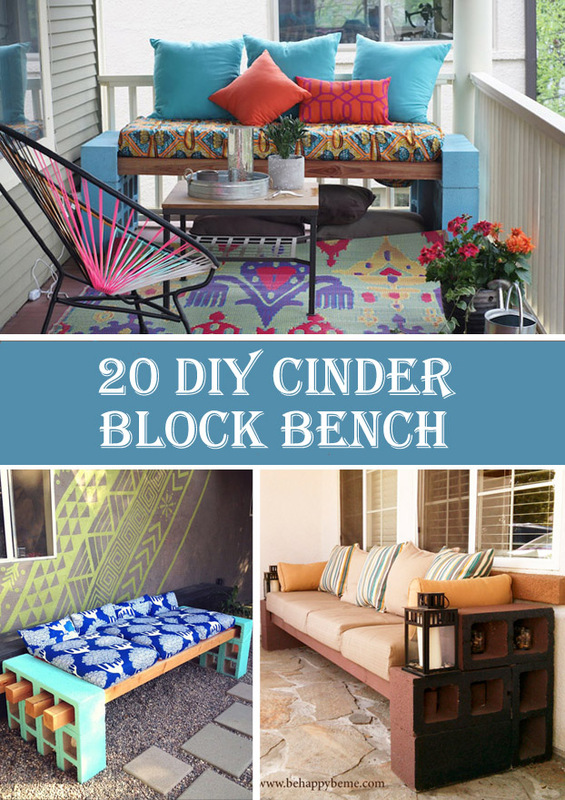 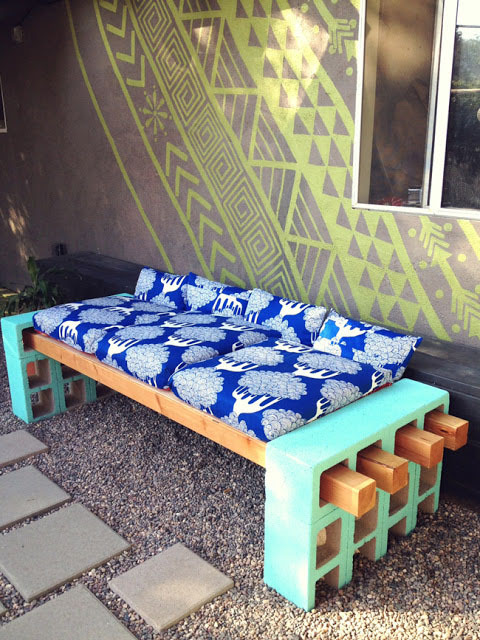 We have collected 20 cinder block bench, which you can easily DIY. 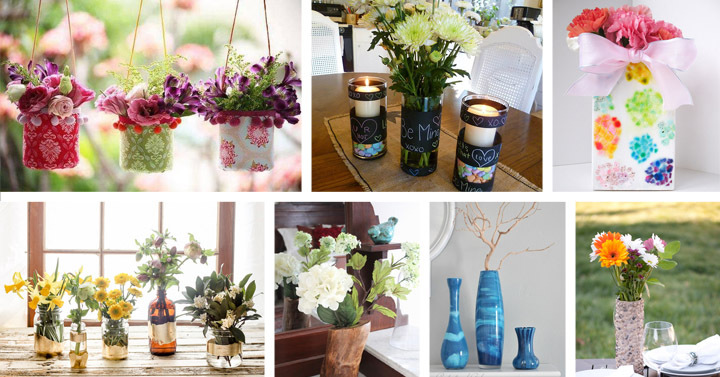 Below every photo you will find a link to the tutorial.